Artists booked to perform at EDC Guangdong received an unsettling warning. 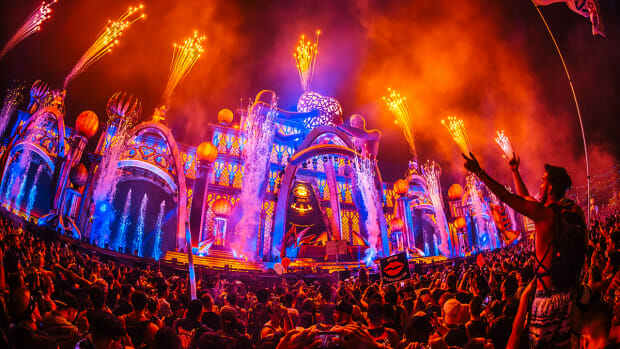 EDC Guangdong is surely a hot topic among EDM fans in East Asia after last weekend, but the festival has elicited murmurs Stateside for different reasons. A piece of literature apparently distributed by Insomniac warned that performing artists can be arrested for using profanity on the mic. 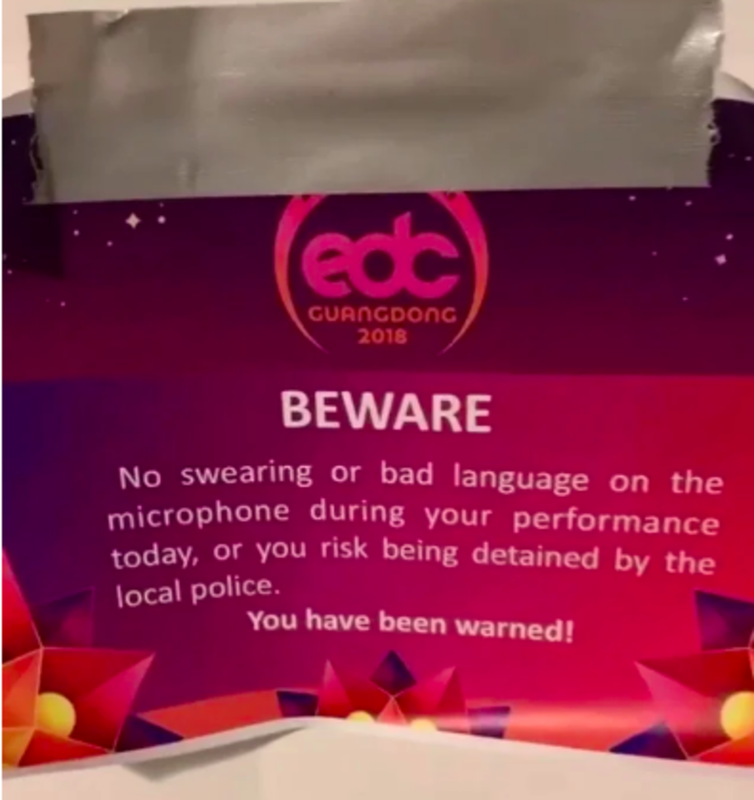 "No swearing or bad language on the microphone during your performance today, or you risk being detained by the police," it reads. "You have been warned!" 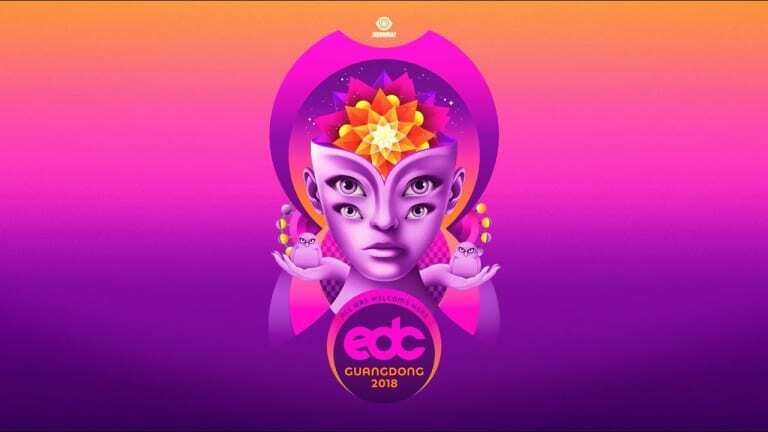 The warning doesn&apos;t advise against DJs cueing up songs containing profanity, and at the time of writing no artists billed for EDC Guangdong have reportedly been arrested for using profane language. 12th Planet, Porter Robinson and Zedd were among the artists booked for the 2018 edition, which took place on November 24th and 25th. The flagship edition of Insomniac&apos;s all-trance festival brand, Dreamstate SoCal, also took place last weekend. 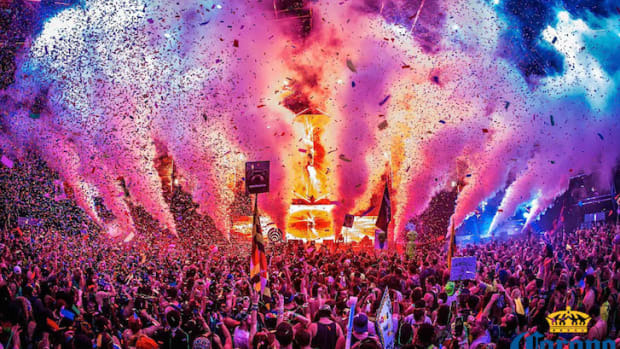 The Electric Daisy Carnival festival brand continues its East Asian expansion. 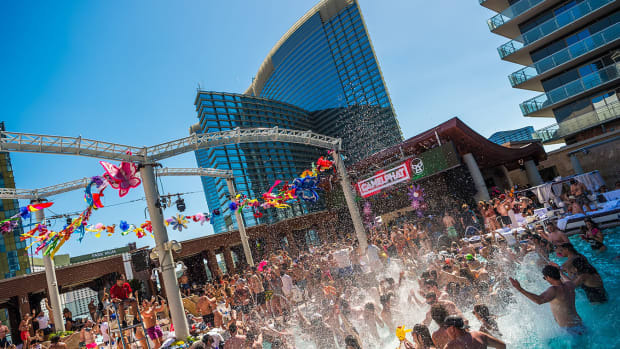 Armin van Buuren, deadmau5 and Illenium are among the EDC Last Vegas 2019 headliners. Revelers with EDC camping passes will get to party an extra evening. 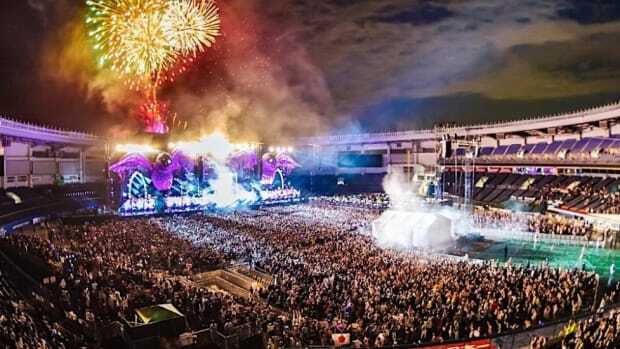 EDC Japan's lineup is one for the books. 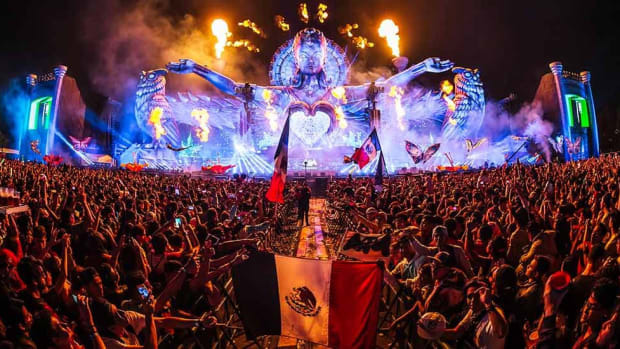 EDC Mexico just announced who will take the festival stage for next year's edition. At long last, this year's EDC Las Vegas lineup will be revealed.